Today on the Meal Mentor Podcast, Lindsay talks to single ladies Jessica and Carly! Jessica and Carly share their stories about dating when you're plant-based, including choosing safe restaurants, date ideas, and when to tell a potential partner you eat only plants! 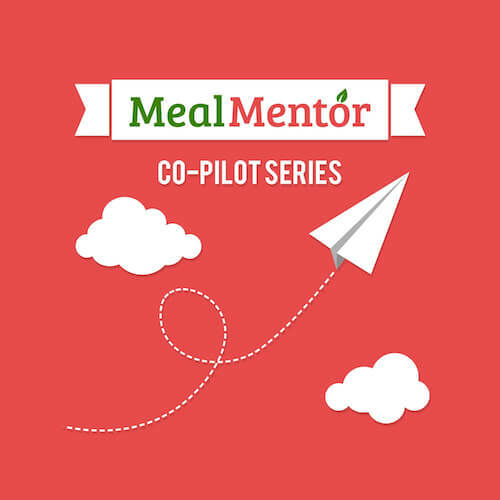 How can a single person benefit from the family meal plans? Why is the word vegan so polarizing? What are some good dishes to feed omnivores? How can you center your dates around something other than food? New to the Vegan Diet, Anna shares how she infused excitement in her husband and kids about this new way of eating.